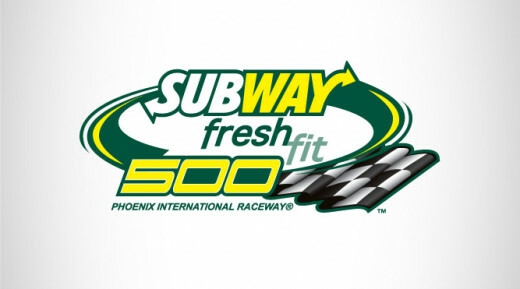 The Subway Fresh Fit 500 brought a dose of reality to NASCAR fans, especially those who thought (hoped?) 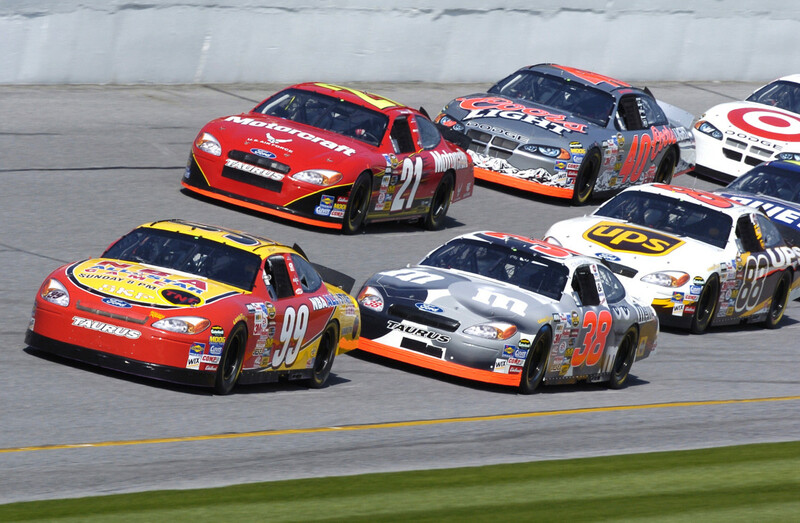 the racing would dramatically change from the single-file runs we saw at Daytona. We saw the cars once again form a line- and some drivers just can't help being who they are. #1. It's Tough To Pass. Still. $*#! The collective shout of profanity you heard Sunday afternoon came from the NASCAR offices in Charlotte and Daytona Beach. The much-ballyhooed “Gen 6” car has been the focus of NASCAR's off-season marketing plan. While the racing at Daytona could be blamed on drivers not wanting to be part of the “Big One”, no such argument could be made in Phoenix. A new car, a new tire, and a (relatively) new track all combined to make the drivers just as cautious in the desert as they were in Florida. Denny Hamlin's last lap dive onto the widened dogleg received a large amount of attention not because it was daring (though it was). It received all that attention because it was unique, something we didn't see over the course of 500 kilometers. Aside from that one move, there was little movement to be found over the course of the race. Dale Earnhardt Jr (more on him later), said that the race was won thanks to a pass on pit road- one made with over 70 laps left in the event. Those laps included additional laps run under the yellow where the double-file restarts stacked up the field and should've given someone a chance to pass Edwards... even if he'd had the unfair advantage of a roof camera. That no one could tells us either Edwards had an unbeatable car or some other unbeatable advantage. No more roof cameras... because clearly THIS is why the leader was so tough to pass. A.J. 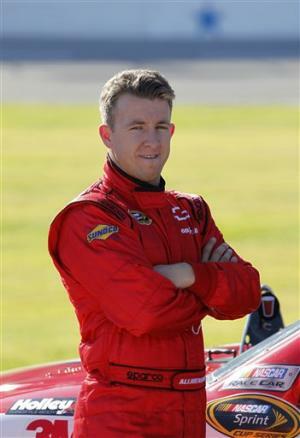 Allmendinger took his first laps in a Gen 6 car this weekend when he got behind the wheel of the #51 car. Despite being far behind the rest of the field in terms of new car experience he managed to find a way to finish 11th. And while James Finch's team does receive equipment and technical support from Hendrick, it's clearly not the same equipment Jimmie Johnson is running every week. 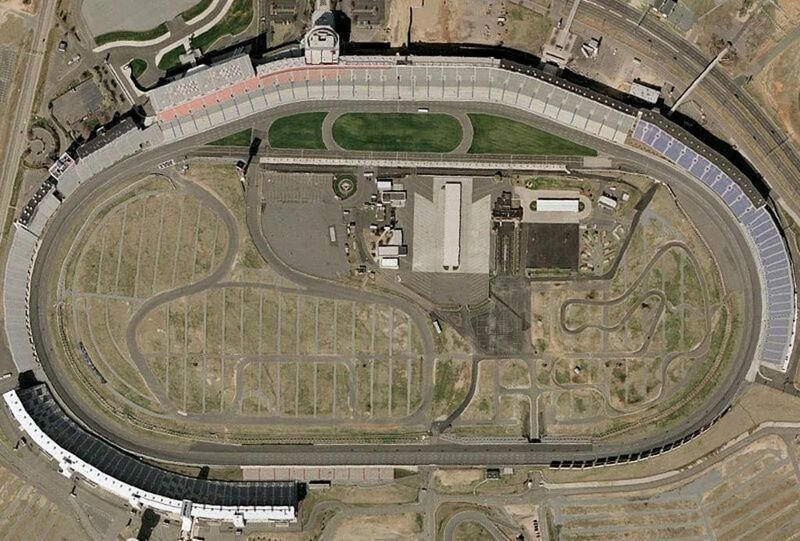 Maybe the driver behind the wheel has something to do with the finish after all. Allmendinger's strength is his flexibility; he has run up front in a variety of different car types and for a variety of different owners. 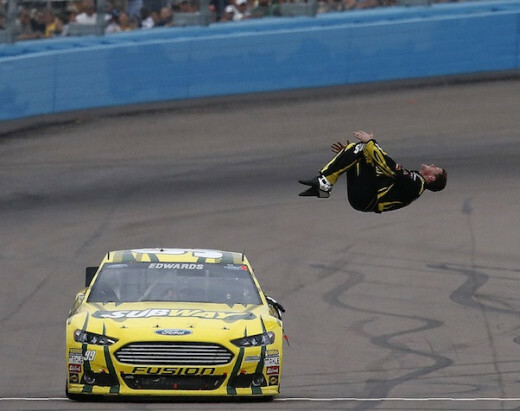 His personal choices cost him a championship-caliber ride at Penske but if he continues to post these kinds of finishes in the #51 he will get another. The flip side of that coin is Kurt Busch. He ran much of the last year with Finch's team and struggled mightily. 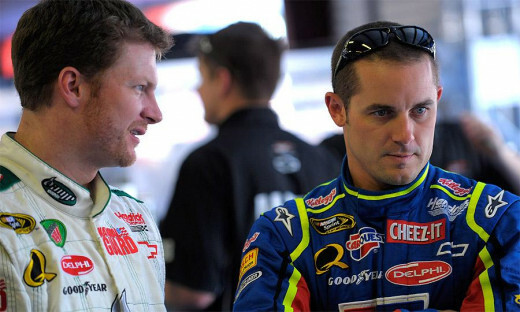 He wrecked with regularity, causing Finch to retort that Busch needed to, “Quit wrecking cars. Be nice to people. That's not hard to do.” The wrecks might have been tolerable if Busch could have managed to either keep his nose clean or run up front. He couldn't manage either and by the end of the year had moved on to Furniture Row Racing. We've heard for years about how Busch is a former champion and how he's a heck of a wheel man. 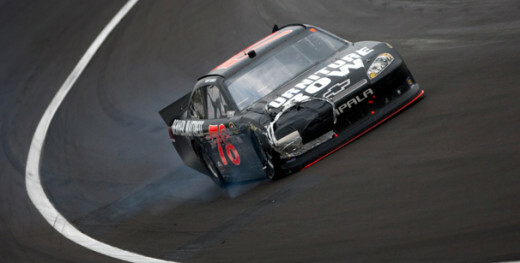 Yet the recent past seems to indicate that Busch no longer has the same skill behind the wheel that he once had. He never won more than two races in a year for Roger Penske and never seriously was in contention for a Sprint Cup championship. He complained about a lack of proper equipment and skilled teammates yet Brad Keselowski took the same Blue Deuce to a title last November. It may be time to ask whether or not the elder Busch is as talented as his reputation. "Hey. A few years from now when you're start and parking, would you mind not blocking me at Phoenix? I'd like to win a race or two before I retire." #4. Can Dale Junior Really Be This Good? Dale Earnhardt Junior has won two races in seven years, both at the Michigan International Speedway. It's been even longer since he had a chance to win a championship going into the end of the season. Yet the last two years have shown a level of consistency that gives Junior Nation hope that a title may yet be in his future. Currently second in points, he ran virtually all of last year's regular season in the top five, even leading the standings at one point. More importantly, he led laps and was a factor to win at several different tracks (including Sunday's race at Phoenix, where he led 47 of the 316 laps run. Yet for all of this success, the little things continue to whisper that Junior is not ready for primetime and may never be. He loudly noted that the pit road pass cost him the race yet Casey Mears had nothing to do with Junior spinning his tires on the ensuing restart. He's finished second in three of the last four Daytona 500s; every single finish has involved Dale passing numerous cars on the last lap only to run out of steam behind the leader. Why hasn't he changed his approach to the end of those races? Why does this team continually qualify poorly, forcing the driver to make up too much on the track? Or is it the driver who's causing the poor qualifying runs? These are only some of the questions NASCAR's second place driver will need to answer if he's going to make a run at the title in 2013. Danica Patrick's crash in the Subway Fresh Fit 500 was a cringe-worthy wreck with both rear wheels lifting off the track at one point. 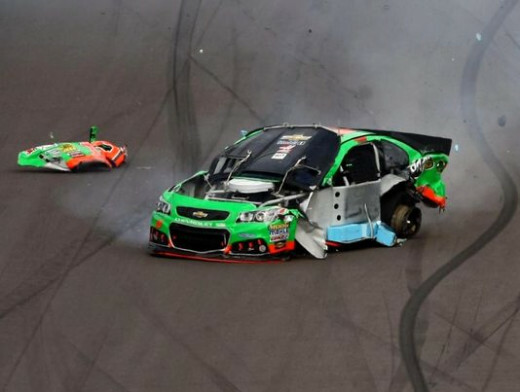 The crash itself was not a direct result of poor driving by Danica or someone else; instead, it appears that a bead melted on the tire resulting in the tire failure that sent her #10 GoDaddy Chevrolet into the wall. Yes, I'm aware that over-working the brakes can cause this and that Danica as driver is the one in control of how much brake gets used. Let's set that aside for the moment. 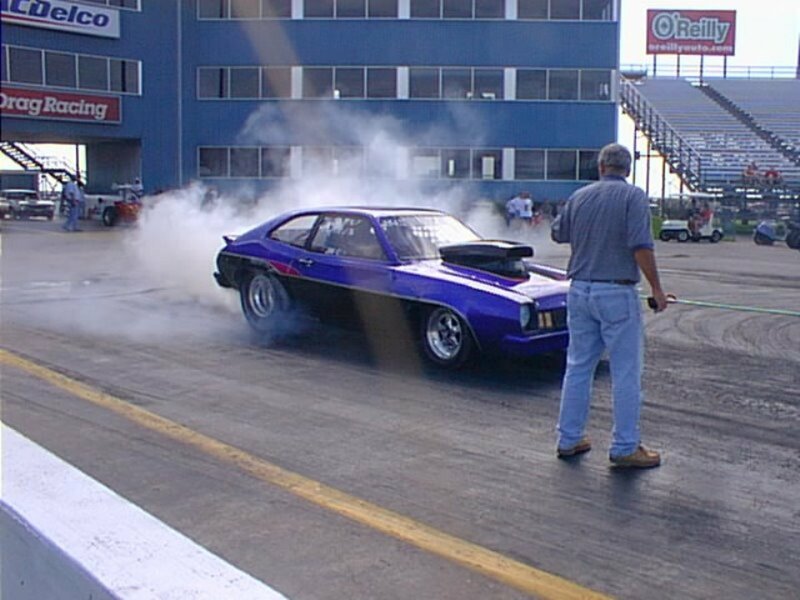 One thing no one seems to bring up is that this kind of tire failure isn't something new. The very fact that the announcers all understood exactly what had happened before examining the car or talking to the driver tells you just how common it is. These kind of wrecks tend to be exceptionally dangerous; they involve a car going head-first into a corner after building maximum momentum from a straightaway. 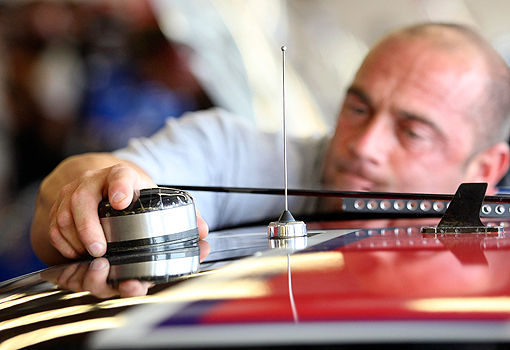 NASCAR has plenty of high-forehead types on the payroll. I'm no engineer- and won't ever pretend to be one- but how this particular problem hasn't been resolved remains a mystery to me.